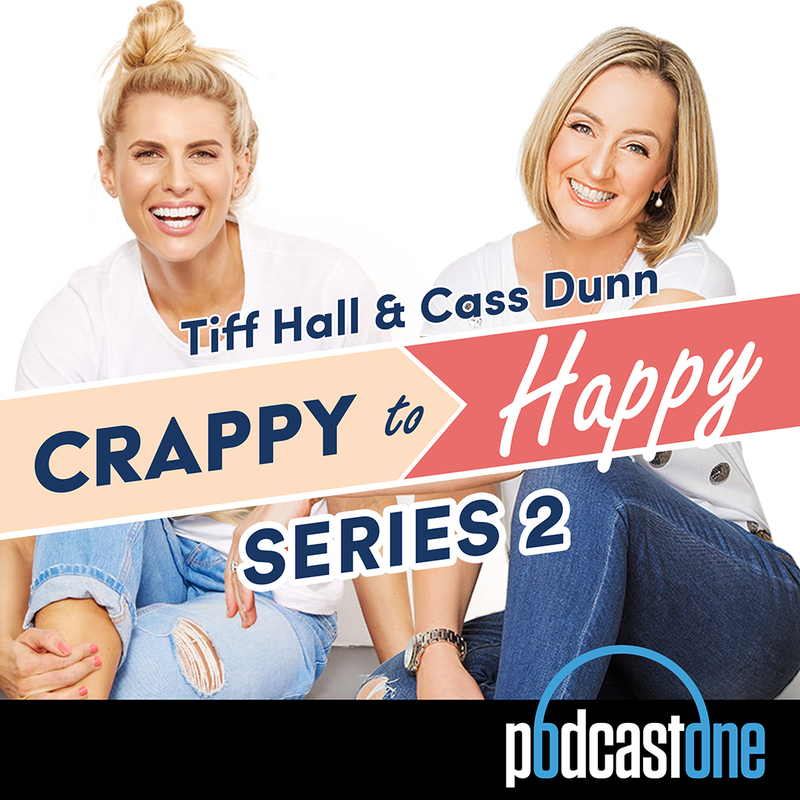 Crappy to Happy is the podcast for people on the move who may be feeling low in energy, mood or motivation and can't figure out exactly why. Cass Dunn, a clinical psychologist, chats with interesting and inspiring guests to help listeners find the root of the reasons why they may not be performing at their best and discover practical, meaningful ways to make impactful changes to feel happier, more energetic, and more confident. 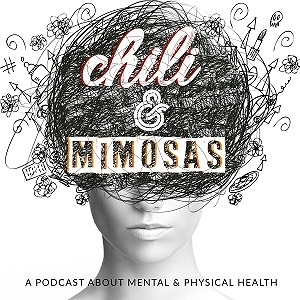 They cover topics ranging from diet, exercise, emotional eating, self-criticism, perfectionism, sabotage and much more with humour, compassion and wonderful insight. 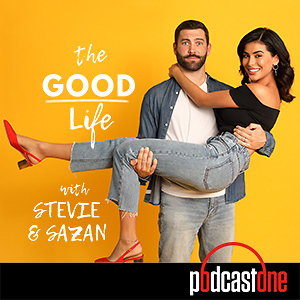 Listen in on conversations that explore the psychological, physical and emotional ways to help you overcome your own personal barriers to create a better and more meaningful life for yourself and those around you. No-one know more about achieving her goals like the powerhouse that is Turia Pitt. Horrifically injured in a grass fire while competing in an ultramarathon, Turia shares with Cass Dunn the mindset strategies she used helped her overcome the odds and achieve massive goals. Do you have big dreams for your life? Kristina Karlsson, founder of Kikki-K stores talks with Cass Dunn about how to tap into your strengths, values, find a sense of purpose and have the courage to pursue what matters most to you. Traditional gender roles are hurting men as well as women. Tom Harkin, founder of Tomorrow Man, speaks with Cass Dunn about helpin men and boys to break down the old stereotypes that are so hard to shift and help men to decide for themselves what kind of man they want to be. Dr Libby Weaver explains the role of nutrition in every aspect of health and wellbeing. Libby explains to Cass Dunn why weight-gain does not have to be inevitable as you get older, the role of healthy eating and hormones and why calorie counting is a waste of time.  What is EFT aka 'tapping'? Psychologist Jacqui Manning explains to its benefits for treating anxiety and other issues in adults and children. Jacqui and Cass Dunn discuss the research supporting it for mental health, food cravings and weight loss. What are the structural and cultural disadvantages that rob women of their confidence without them even realising it? Jamila Rizvi speaks with Cass Dunn on why women sell themselves short and shares advice about how to start fighting for your success and for a more inclusive and equal workplace for all. Rebecca Sparrow helps parents navigate the tricky road of early adolescence. Bec and Cass Dunn discuss how to be a positive role model, keep communication open and support our kids through difficult times. How do you keep the romance alive in a long-term relationship? Sexologist and relationship expert Dr Nikki Goldstein talks with Cass Dunn about sexual compatibility, how resentments can erode intimacy and gives some tips for re-igniting the romance. Biohacking is using science and self-experimentation to upgrade your body, mind, and life. 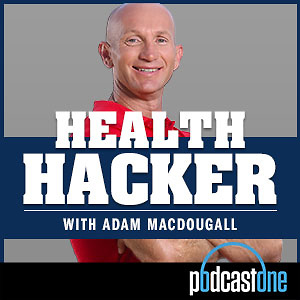 Bestselling author, Ben Angel used biohacking to overcome depression and explains to Cass Dunn how both self-help field and traditional medicine are letting people down. Taryn Brumfitt is on a global crusade to end body dissatisfaction. She talks to Cass Dunn about why she is so passionate about helping women to love their bodies and regain their joy for living. Taryn is a best-selling author, director of the 'Embrace' documentary and founder of the Body Image Movement. Does positive thinking really work? 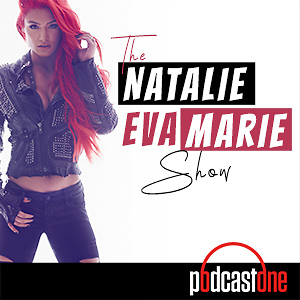 Tiff and Cass discuss the power of positivity for improving your health and wellbeing. Contrary to stereotypes, it's not all smiley faces and rainbows or banishing negative emotions, but there ARE scientifically proven benefits to be gained from increasing your positive thoughts and feelings. Cass will teach you what the ideal positivity ratio is and give you the tools and tips for how you can achieve it.